In an interview Feinstein is quoted to “strongly support” the legalization of medical cannabis. Feinstein’s office said that the senator’s views changed after meetings with constituents, including parents of children who have benefitted from medical marijuana. Feinstein’s remarks came in an interview with McClatchy DC bureau reporter Kate Irby. 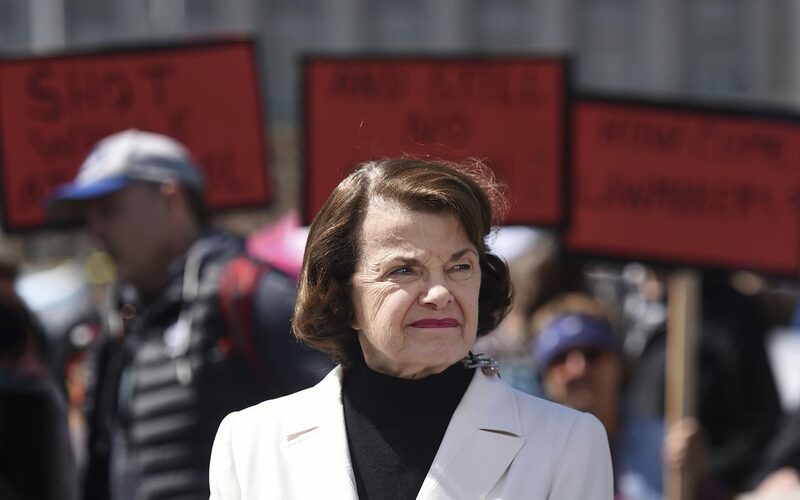 “Federal law enforcement agents should not arrest Californians who are adhering to California law,” said Feinstein, who faces a rising challenge from fellow Democrat Kevin de Leon. De Leon, a progressive state senator from Los Angeles, is peeling votes away from the longtime senator. In the past year Feinstein’s comments about Donald Trump, and her intransigent opposition to cannabis legalization, have made many traditional liberal voters rethink their support for another term. Feinstein’s office told the McClatchy reporter that the senator’s views changed after meetings with constituents, including parents of children who have benefitted from medical marijuana. That reasoning left more than a few cannabis-friendly voters puzzled, though. California legalized medical marijuana nearly 22 years ago. Many of the first children to benefit from medical cannabis now have children of their own.